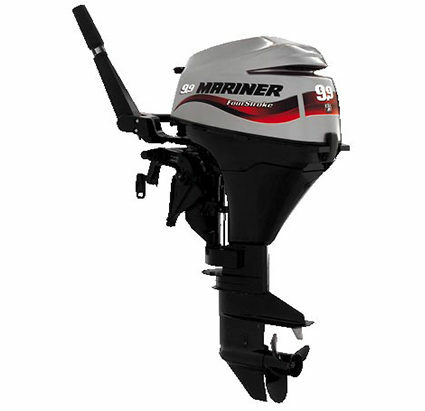 Mariner’s renowned FourStoke Outboard engines lead the field by offering an unsurpassed level of smooth power, backed by quiet and smoke-free running. 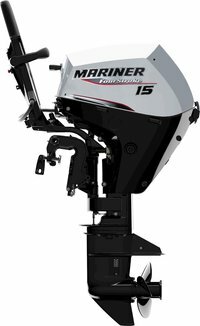 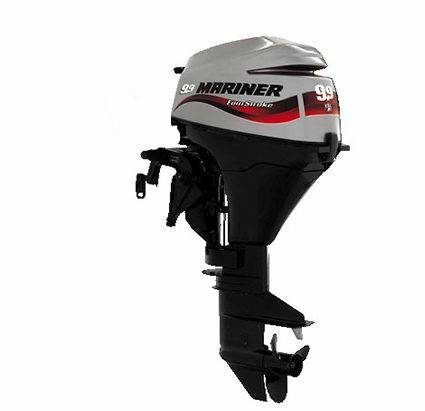 Mariner outboards offer a large range of FourStroke power from 2.5hp to 150hp, the entire range makes operation and portability easy with smart, simple features, plus, clean, quiet, fuel-efficient FourStroke performance. 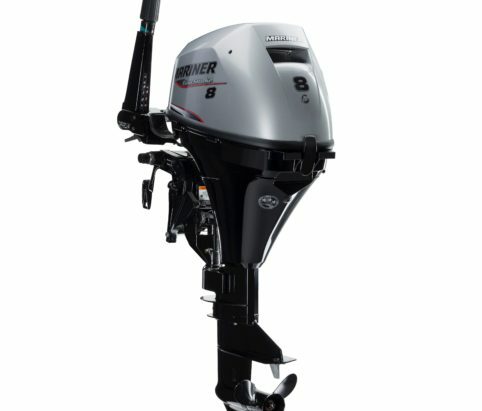 We have a wide range of models on display in our showrooms at South Walsham on the Norfolk Broads, and would be happy to discuss your requirements with you to ensure you get the right engine for your boat.